Ahead of her highly anticipated debut album, 'Sucker Punch', Norwegian-based pop star Sigrid returns today with latest single Don't Feel Like Crying. A track that tackles a break-up (what good pop song doesn't), the single is perpetuated with her infectious big-room production and soaring pop-sensibilities. 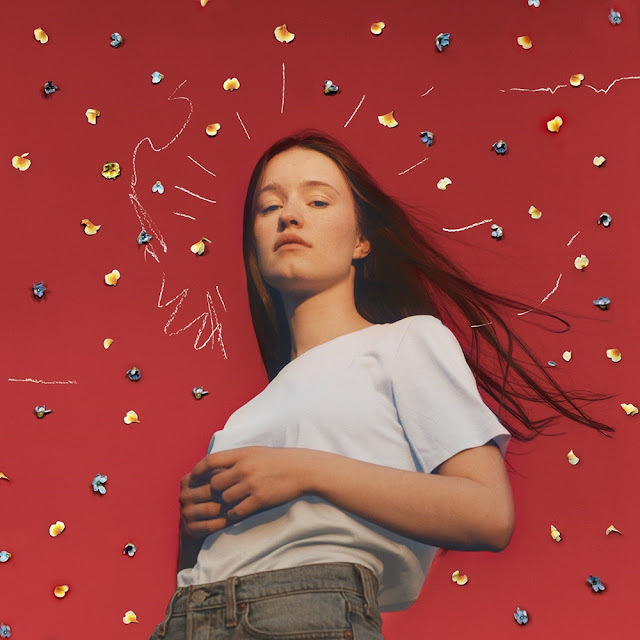 "There’s a certain grace to heartache", explains Sigrid, "A sort of…epic grace! I like good, heartfelt pop songs". Take a listen for yourselves below. The track is taken from her debut record ‘Sucker Punch’, which is due for release on 8th March. Catch her out on the road with both George Ezra and Maroon 5 over the coming months.